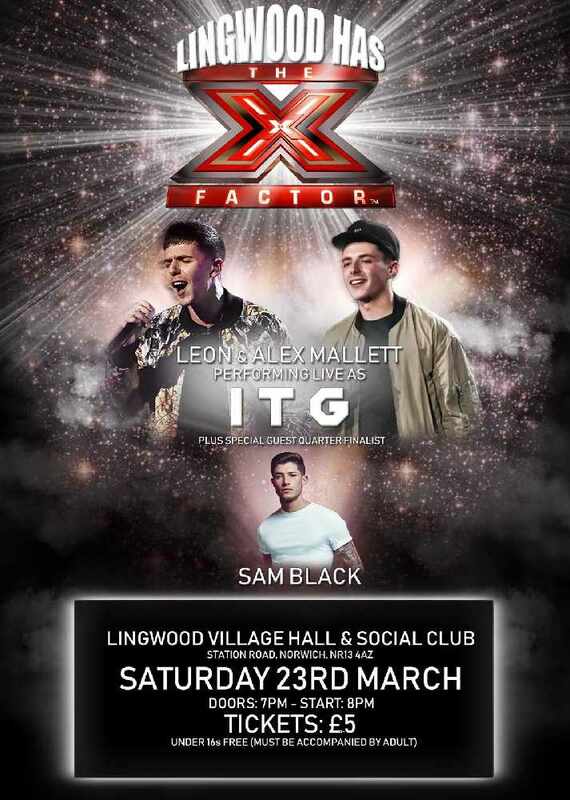 Lingwood Village Hall and Social Club are pleased to present X Factor’s Leon and Alex Mallett, performing live as ITG plus special guest quarter finalist, Sam Black! 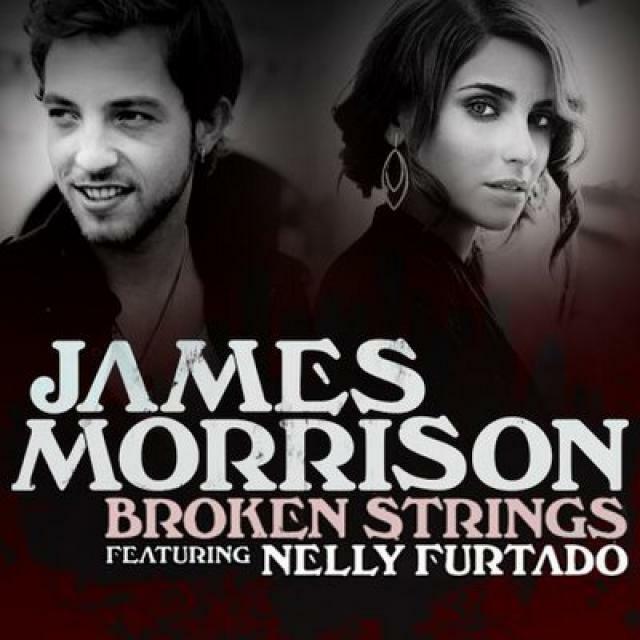 One night only covering a huge variety of hits and original music. This is going to be a fantastic evening, packed with live music and disco! Tickets cost £5, under 16’s free but must be accompanied by a paying adult. 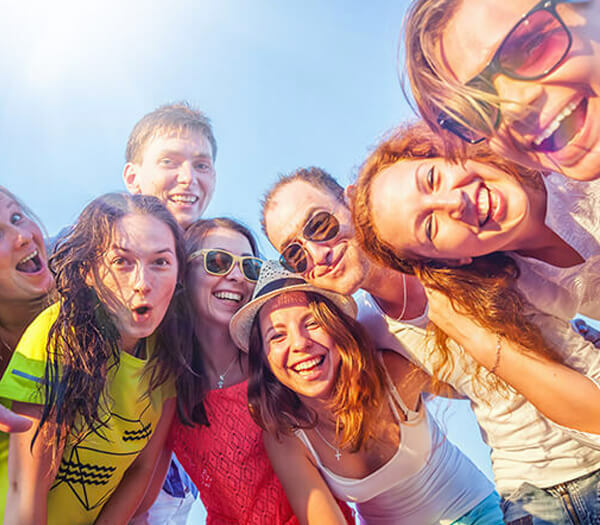 Tickets are available from the Village Hall office between Monday and Friday 9am-5pm and the Social Club Bar during normal opening times: Tuesday - Thursday 7pm-11pm, Friday 5pm-11pm, Saturday 2pm- 11pm, Sunday 12 -5.30pm.